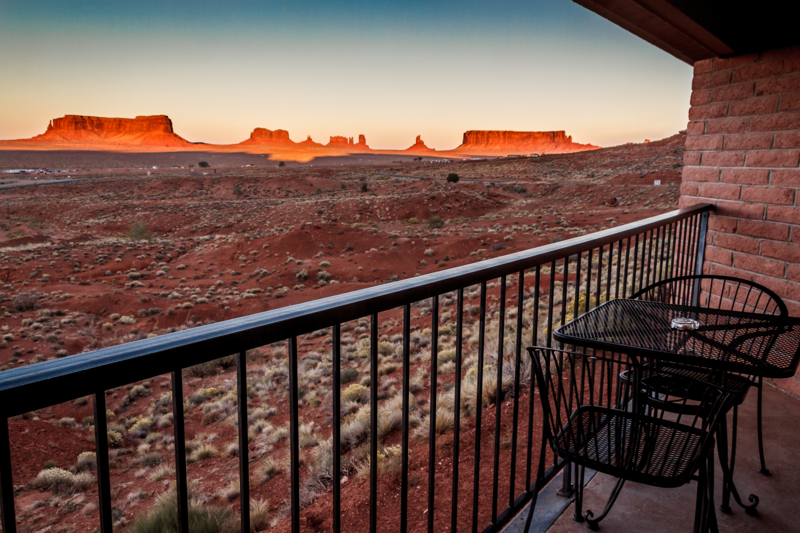 Situated in Monument Valley, a historical area known as the “Land of Lost Shadows”, the remote Goulding’s Lodge provides the ideal base for adventure. 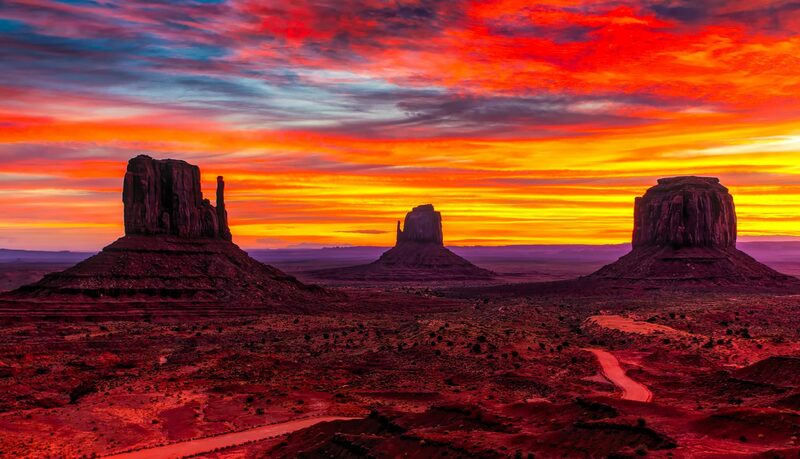 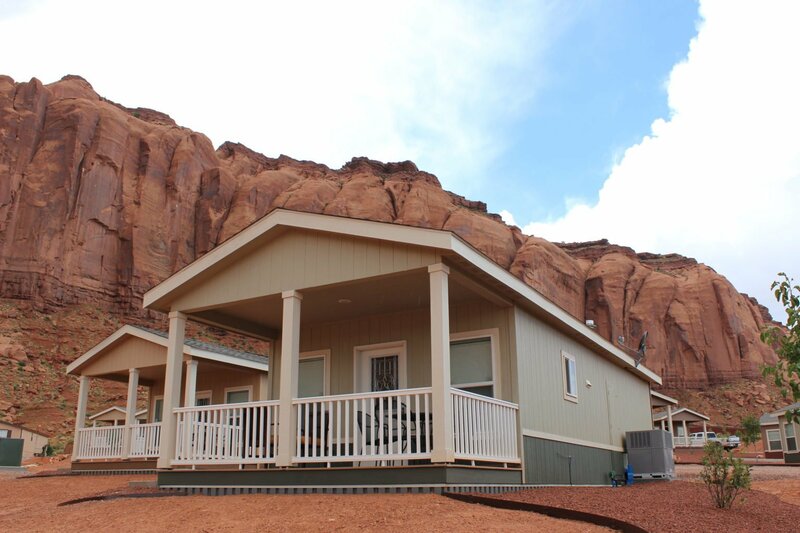 It boasts a fine location in America’s Grand Circle of national parks, adjacent to Monument Valley Navajo Tribal Park. 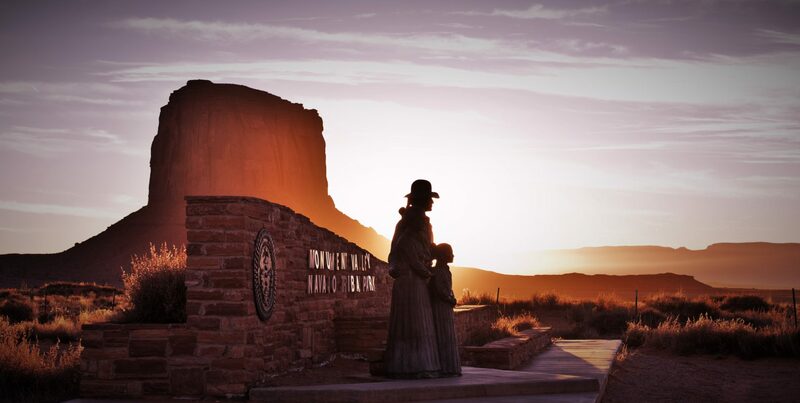 Defined by its dramatic sandstone monoliths and mesas, the valley has been the setting for many classic western movies including John Ford’s 1930s film ‘Stage Coach’. 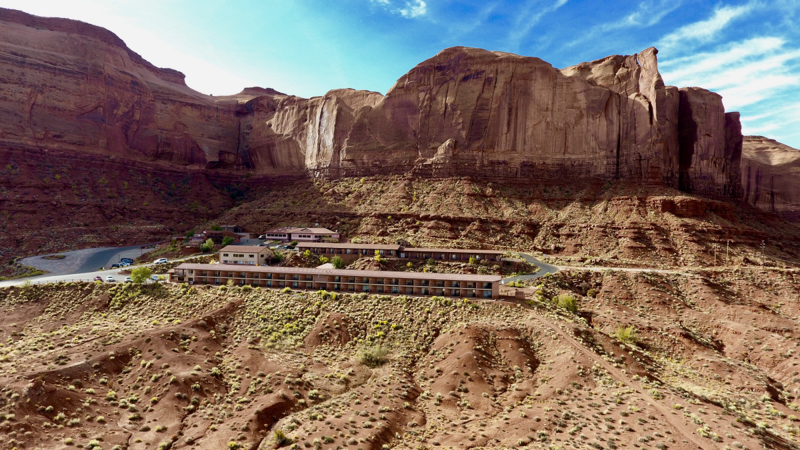 You can discover the intriguing history, culture and geology of the area on one of the lodge’s guided park tours, led by experienced Navajo guides who will share interesting facts and stories about the valley along the way. 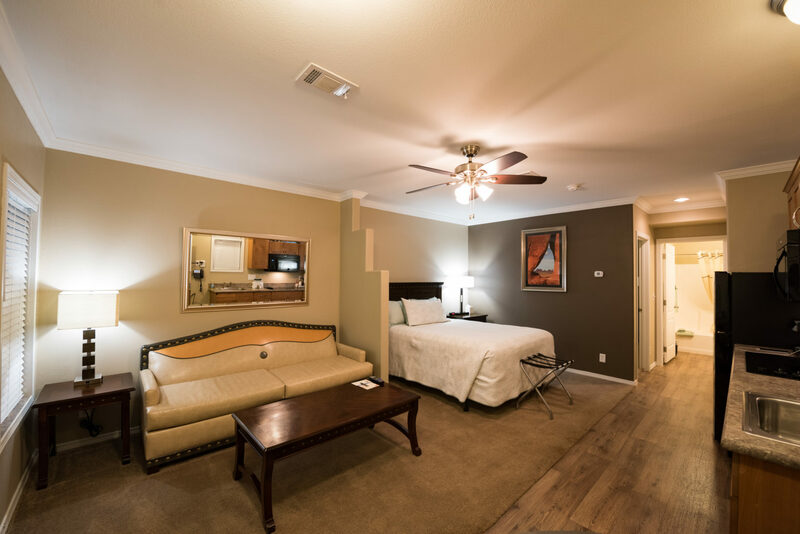 Guestrooms are simply but comfortably furnished, with the addition of flat screen TVs, mini fridges, full bathroom amenities and individual climate control. 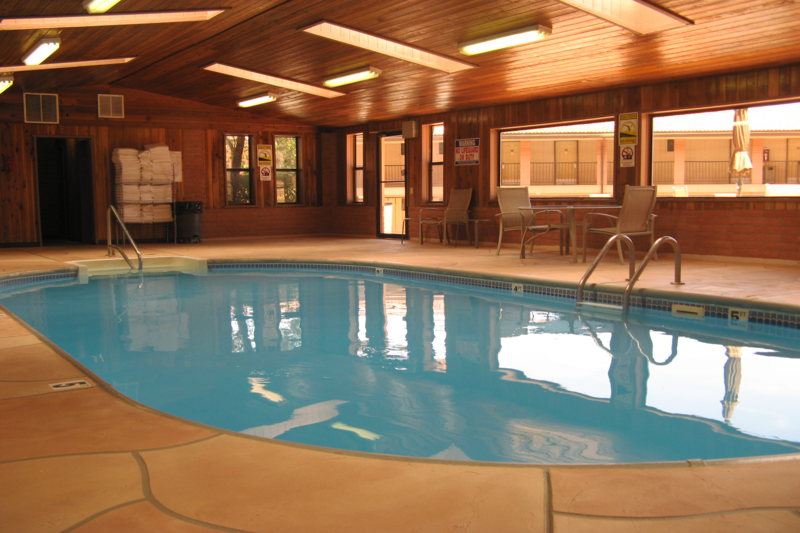 The lodge also offers a range of spacious suites and houses which come with private bathrooms, living areas and fully equipped kitchens – a great option for families or groups. 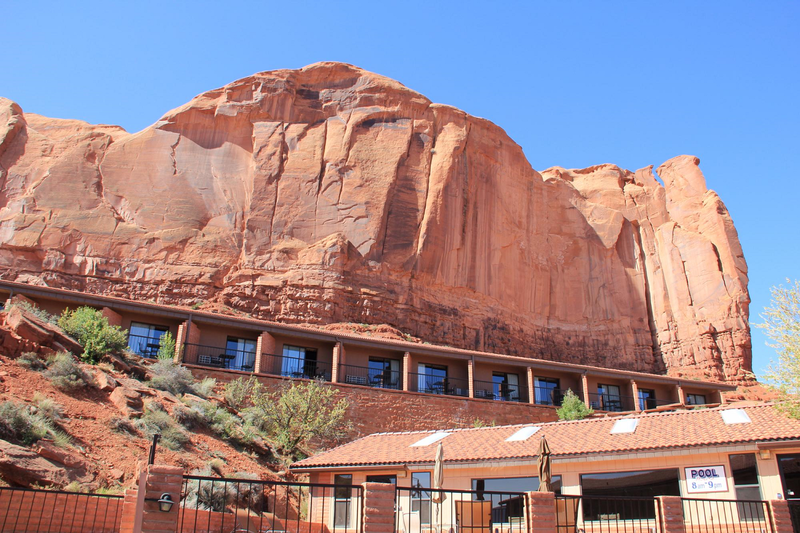 Staffed by local Navajos, the restaurant serves dishes inspired by both Navajo and American Southwestern cuisine, including local specialities like Navajo tacos and beef stew with fry bread. 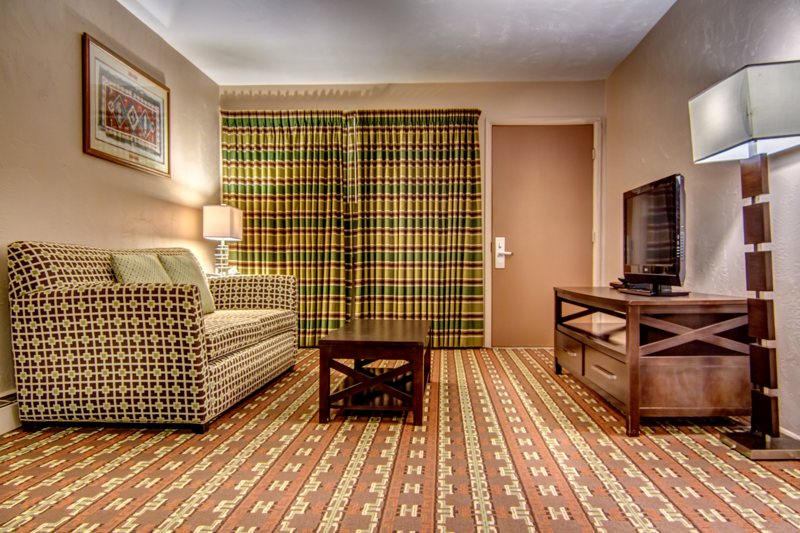 Jo has been excellent throughout providing us with all the info (and more) that we required.